Im a professional session guitarist and music producer. 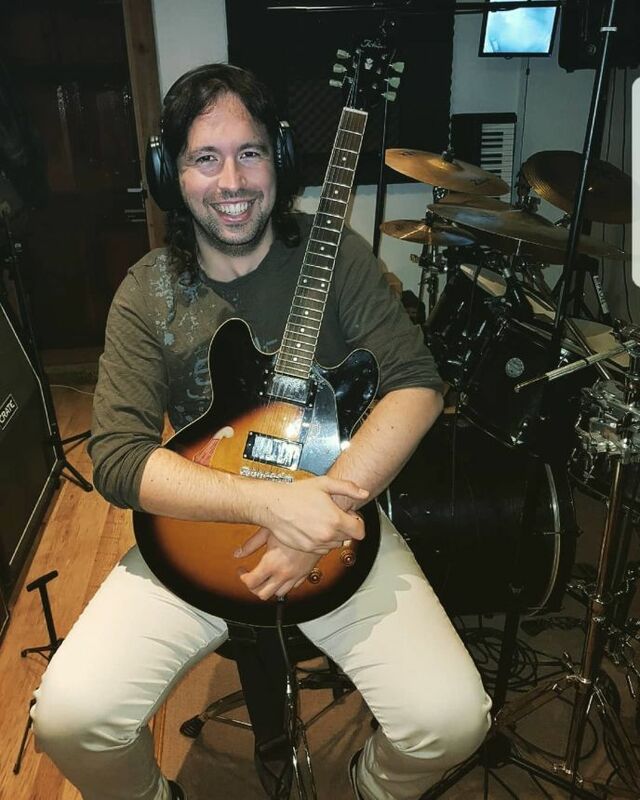 From my home studio I can produce any kind of guitar track, from flamenco/rumba to metal, and obviously across genres such as rock, blues, pop, funk, jazz, latin, classical, etc, etc etc... I send you the tracks with or without effects, processed or unprocessed (totally up to you, this isnt gonna change the price), but always with a HQ top quality and radio ready, straight away to your inbox, and ready to assemble with the rest of your recording!! I can proudly count performances alongside legends such as Graham Bonnet, Y&T, Skid Row, Night Ranger, FM, Dr. Feelgood... as well as festivals such as Glastonbury, Secret Garden Party, Hard Rock Hell AOR, or Meadows in the Mountains (Bulgaria) plus several UK and Europe tours. 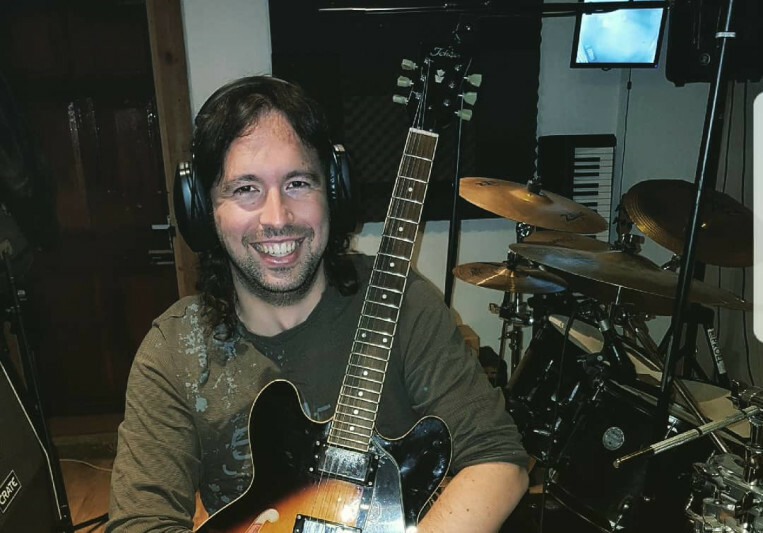 Also my guitar work have been played in sessions at BBC Radio, MTV Spain, Britain´s Got Talent, and recordings with the agencies Downtown Artists Soho, Regent Street Artists or works with the producers Bennie D (Powerstudio) or Raz Olsher (Fossil Studios, Abbey Road Studios). Marcos did a great job and the turnaround time was unbelievably quick! I definitely hope to work with him on future tracks! A: Full time musician. Touring at the moment, but always get some studio works. A: Rehearse before recording. Use the tuner, and dont fear the metronome, it´s your friend!! A: The improvisation. Either soloing or playing rythm. A: David Palau, current guitarist of Bobby Kimball (ex Toto), and all the spanish big popstars. He´s also a top producer. A: Usually I mainly record acoustic or clean guitars for pop/rock, singer songwriter songs. Melodic riffs and licks, and gigging and touring, loads of live work. 10% discount for the first time you hire me.